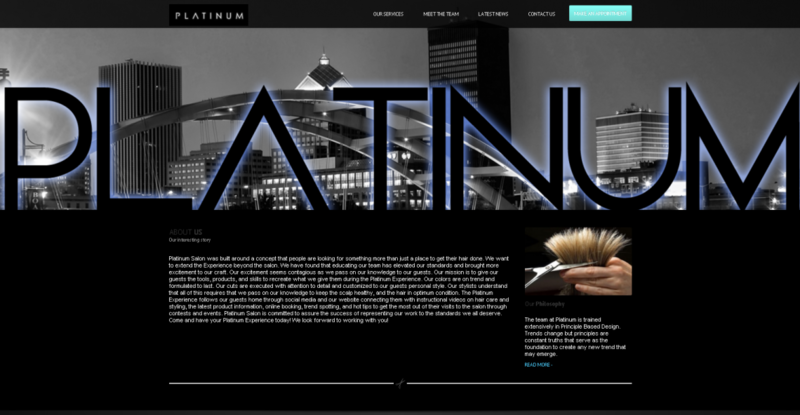 Platinum Salon is located in Rochester, NY and is home to world renowned hair stylist trained from NYC to LA. 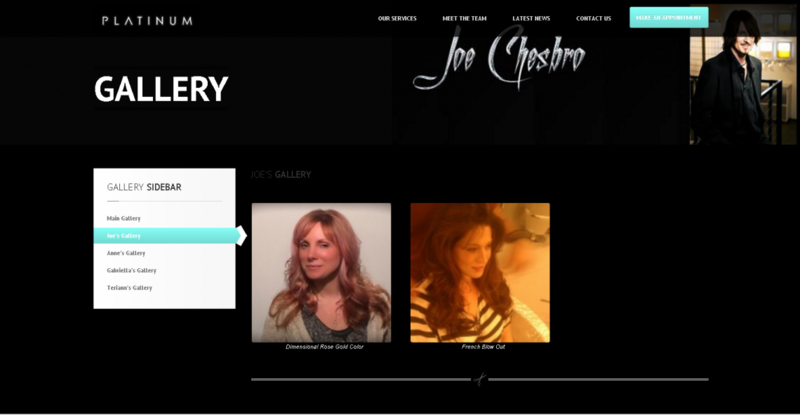 The website serves as an introduction site for new clients along with information about the salon and stylist. 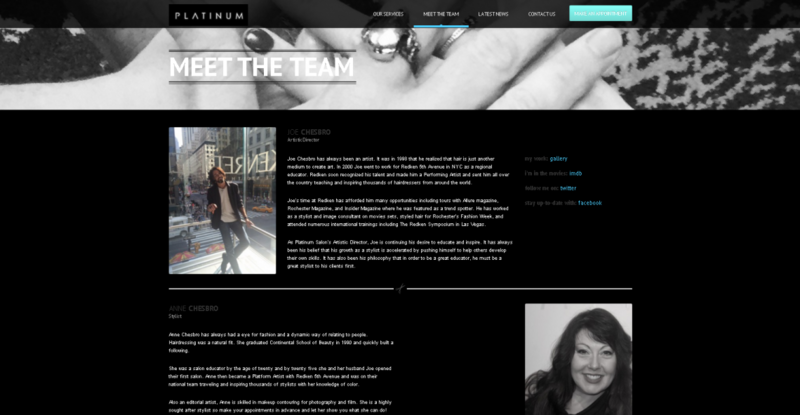 They where looking for a complex new trendy site that reflected their personality and style. It had to be mobile friendly and easy to navigate. 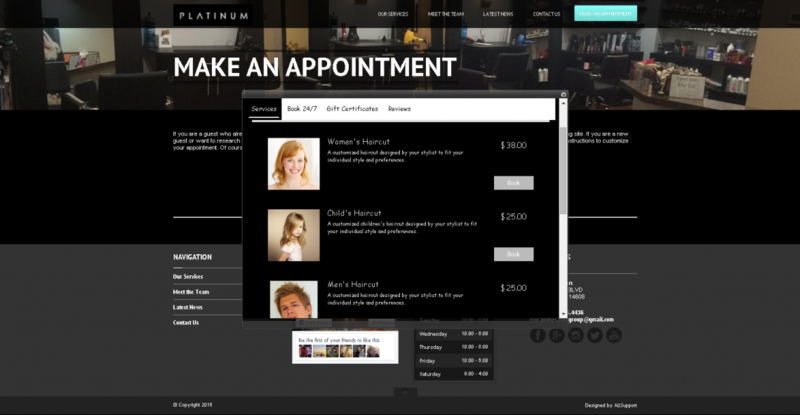 The ability for their clients to schedule their own appointment was a necessity. They also had a two week deadline.